Born in 1995, Cyprien N'tsai grew up in Marseille, South of France. Inspired by his father, he begins guitar at the age of 8. He had Raymond Gratien as a teacher at the Music Acedemy (CRR) of Marseille. 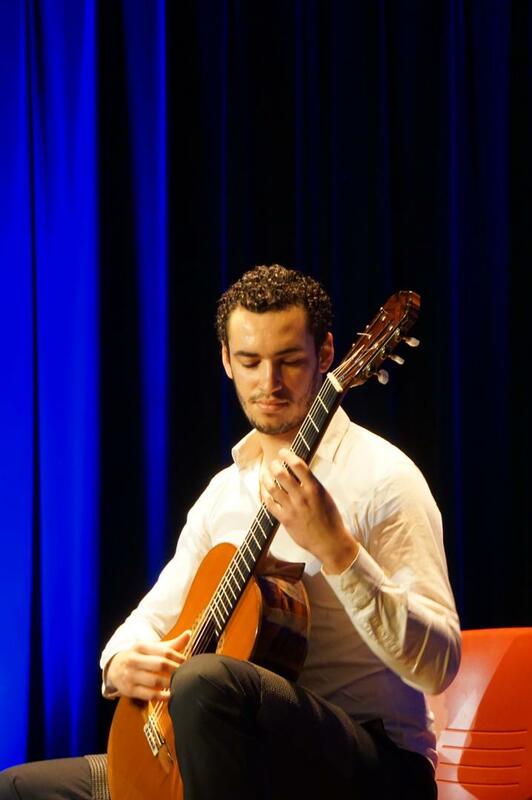 In 2013 Cyprien went to Paris to continue his apprenticeship with Jérémy Jouve and then Judicaël Perroy at the Music Academy of Aulnay-sous-Bois. 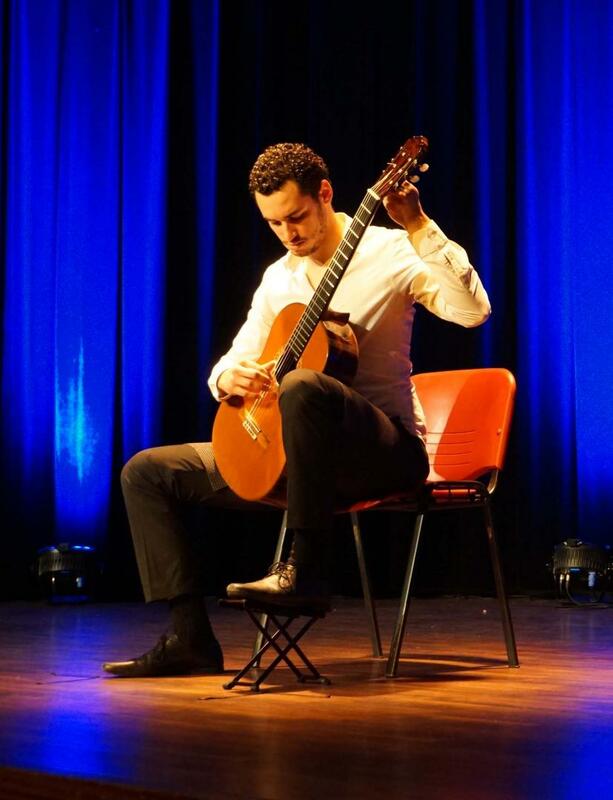 Passionate by his instrument, he participates in various international competitions. He won first prizes in Tokyo (Japan), Petrer (Spain) in the youth category and Carry le Rouet (France) and several national competitions. 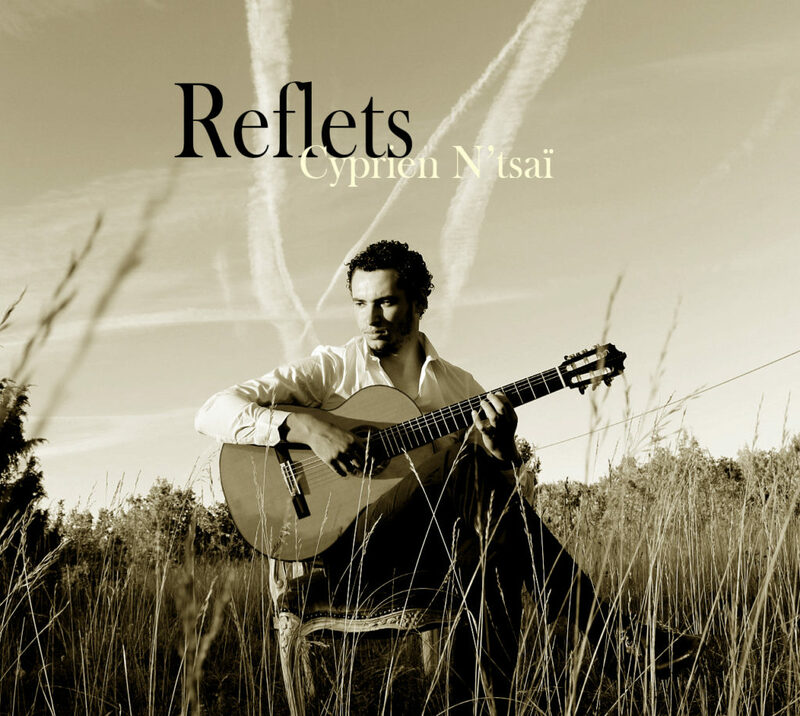 He recorded his first album "Reflet", released in February 2017 at Sylphide Records in Tokyo. His greatest pleasure is to play on stage. Invited to perform in Japan and regularly in theaters in France, Cyprien offers at his concerts a varied program from renaissance music to popular tunes. In his opinion, reconciling performing music with popular music allows the general public to reconnect with classical music. In this purpose his record was created and that the booklet inside was written. At the same time, he taught guitar at a music school in Noisy-le-Grand (Paris suburb) and attended a DE course at the pole sup'93. Transmission is really important to him and he plans to focus his career on pedagogy while pursuing his artistic projects. On July, 2017 Cyprien won the first prize of Kutna Hora's contest in Czech Republic. On tour in 2018 for about 10 concerts in international festivals (Rust, Wien, Zorry...).